It's Hump Day! I only wish there was a little bit more prep in my step, but I'm feeling under the weather again. I think it's one of those things that's not going away and only intensifies or lessens depending on how cold it is. Unfortunately, it's extremely cold in Jersey and only due to get worse over the next few days. Someone send some sunshine our way please. Anyway, for today, I have some adorable charms from the Born Pretty Store to show you all. Let's take a look. I'm completely head over heals about nail charms in general, so I knew I had to have these. Born Pretty Store has a wide selection of nail charms amongst other nail decorations. 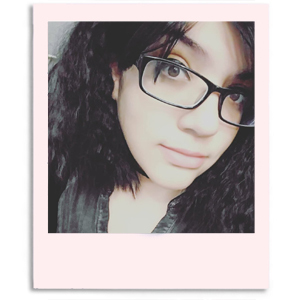 As always, I do have a coupon code ROHG10 so that you receive 10% your purchases from Born Pretty Store. Admittedly, I'm not normally a fan of golden-colored charms and prefer them in a silver-tone. This is definitely an exception to that norm! I used a base mani with the teal perfection called Zozzled by Stardust Polish. I think it pairs lovely with a solid strong shade like the one shown here, so that it doesn't overthrow the glamour of the charm. I do have to say the size of the charm is a little bit larger than I expected it to be. Thankfully, I have long nail beds and even with shorter nails it ends up wearing well. To those of you ladies with shorter nail beds and nails, this unfortunately might be entirely too large for you to enjoy. The Gold Arrow Rhinestone charm can be found in the Born Pretty Store listed as Item #16958. Each pack comes with two charms and is available for $2.02 on sale. I'm so in love with this charm, but not to mention surprised that it fit so well. It's one of those charms that look larger than it actually is. However, as the other one, this will not work too well if you have super short nails/beds. Just something to keep in mind. The fox tail charm itself is adorable and messes well with a lot of different styles and colors. I paired it here with a discontinued base shade called Captivated by Stardust Polish. 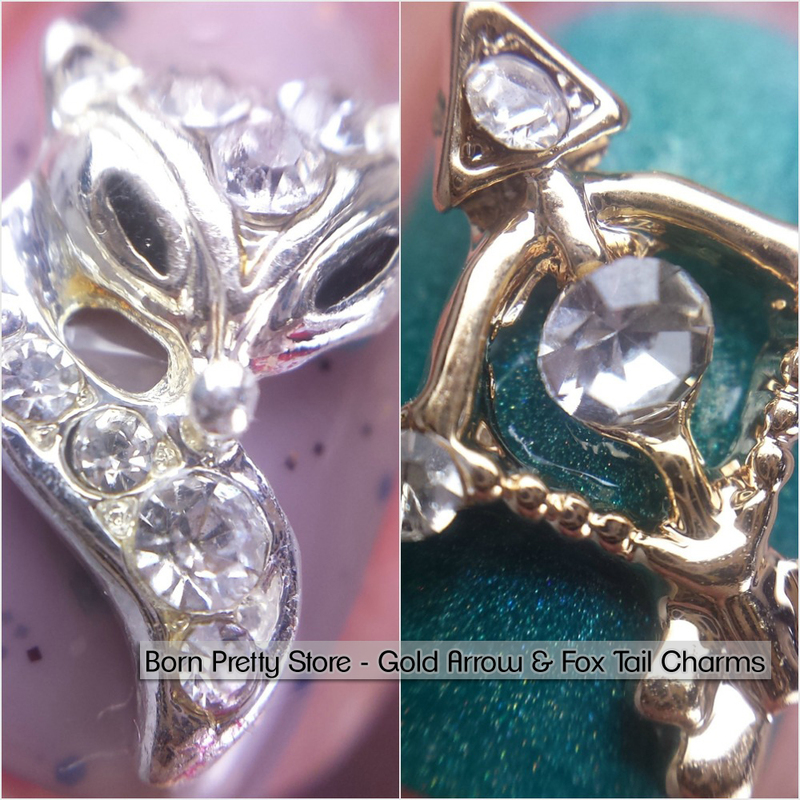 The Metal Rhinestone Fox Tail charm can be found in the Born Pretty Store listed as Item #7199. Each pack comes with three charms and is available for $2.78 on sale. Both of the charms you see in this review are very solid and easily cleaned for multiple uses. 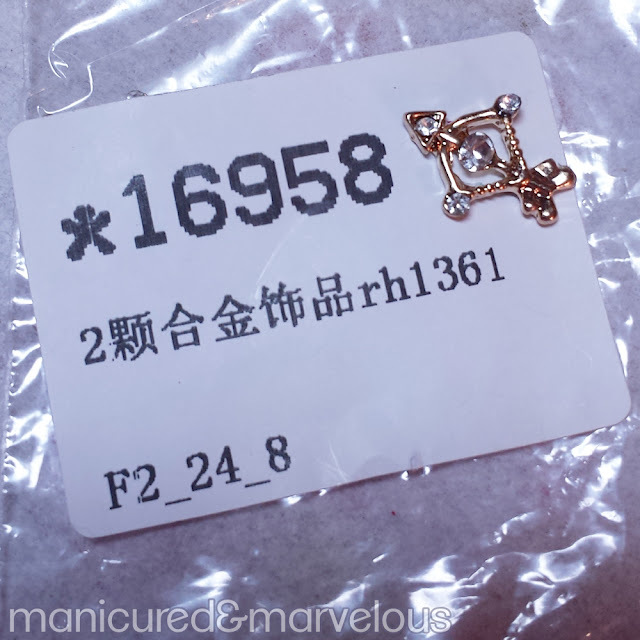 To use the charms, just add a tiny bit of nail glue to the charm and place it on your nail as you wish. Because of the light-weight, you shouldn't have to use too much glue at all (unless you plan extended use). If you'd like to shop over at Born Pretty Store be sure to use my code ROHG10 to receive 10% off your purchase. As always you'll receive free shipping, however, shipping does take around 3-6 weeks. 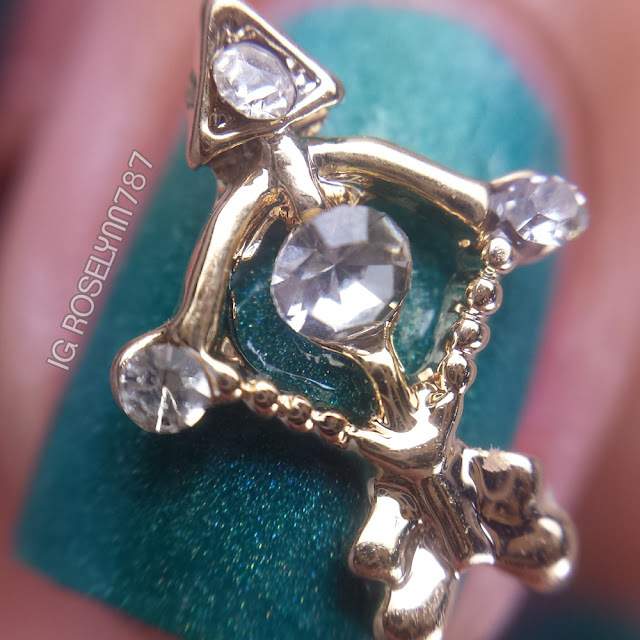 How do you guys feel about nail charms? Do you have any favorites? Woah, how cool is that? 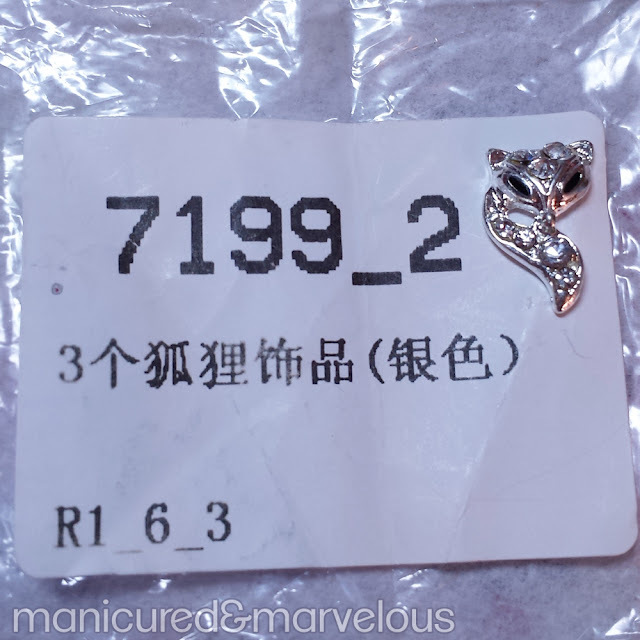 I always have my nails done, but have never used a charm before. I love it. I wish had larger nailbeds just for these! So cute. I really like the bow and arrow. Wow, I love those nail jewels! I wish that I had the nail length to do that! I dig that color also! Oh wow! I never thought of charms for my nails. Now my imagination is going wild with the possibilities! i love love the nail polish with the sparkles, its so me !! I so need to get me that arrow charm! ahhhh those charms are SO flipping cute! You always rock the charms so well! Love the base polishes too! I love these! They are really cute. The only thing I'm worried about is how small my nail beds are. They would probably hang off my nails because they are so tiny. I can think of some women who would go crazy over this! What a fun idea for a gift! Love how pretty those look! Thanks! The arrow charm is so pretty! I have narrow, short nails so they might be too large for me but I'd still like to try some, they are too gorgeous. Those are awesome! I need to start doing my nails more! How cool! My mom did stuff like this with her nails while she was around. She loved it. I think it looks so cool! Love Love Love that arrow charm! Since my nephew is named Fox I'm going to have to get that for sure. I have some nail charms I got online from Amazon. You've inspired me to actually use them! I lurve charms and I need that bow and arrow! Lovely manis! 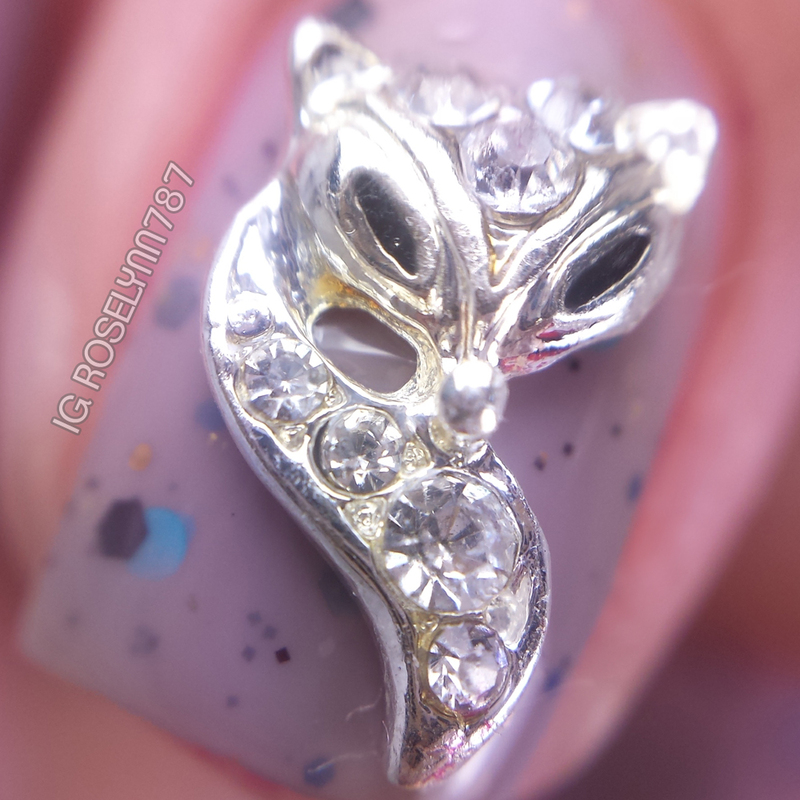 There's a lot of detail in those nail charms and they are still small enough to fit on your nails. They are really neat! Those Rhinestones are really neat. I have never thought of using them. I don't think they would stay on me for long but they would be nice for a night out on the town with my hubby. I've not heard of nail charms before. I totally love yours though! I need that arrow charm! I absolutely love that charm. It really makes your nail design pop. How cool I'm loving the charms. Beautiful jewels! I wish I could grow my nails to do this. Wow, your nails look so amazing and the charms are super cute! Both of those charms look lovely! I like the polishes that you paired them with too! I'm a huge fan of charms especially in gold. These two are great! Whoa! Those are awesome - love the fun charms. The color is pretty exciting too. I love nail charms and living in Asia, everyone uses them here! The fox one in particular is super cute... the other is cute too, but seems a little too big. 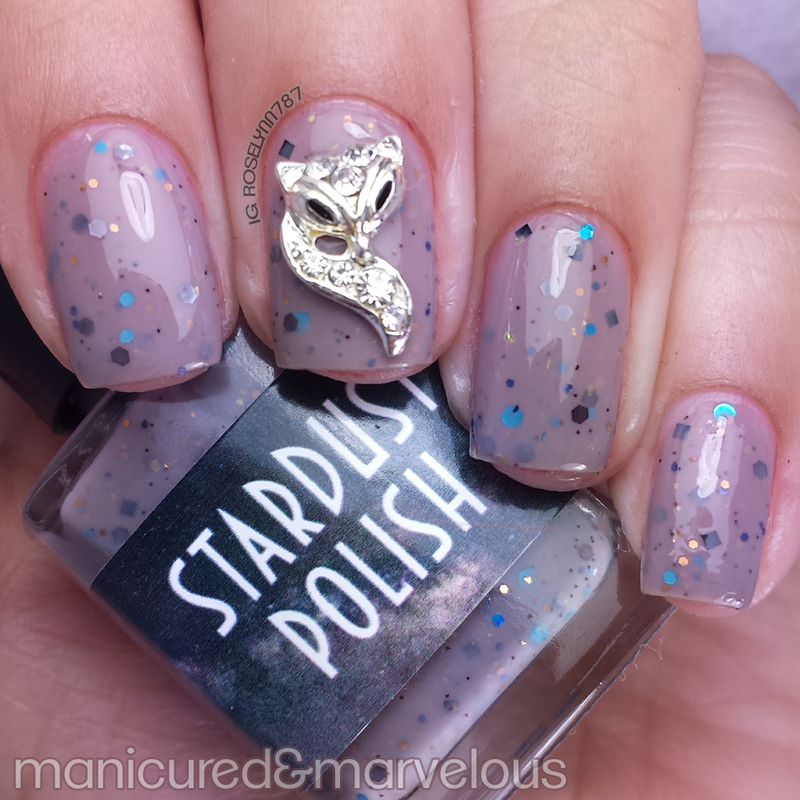 Really pretty - I am going to check out the stardust polish and others - thank you for sharing - so beautiful! I love the charms you chose but I can't stop staring at Zozzled! Those are gorgeous charms. And I love that purply/pink nail polish that you're wearing. 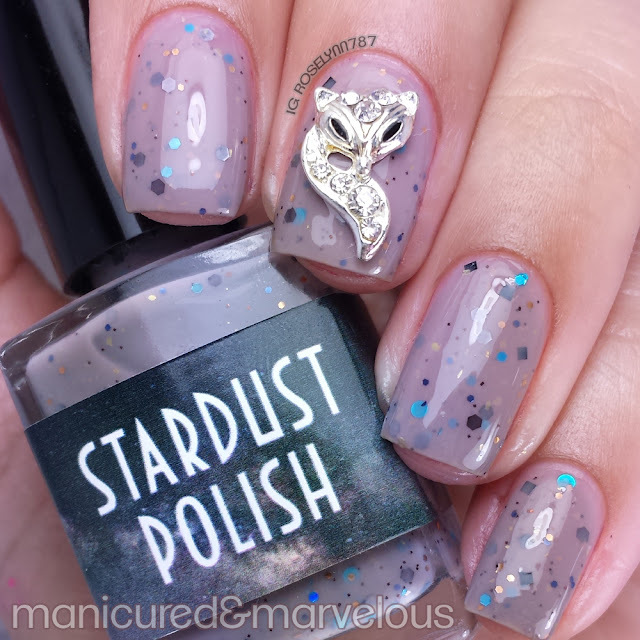 Charms and 3D elements to manis aren't really my thing, but that base polish is AMAZING, so beautiful! I love the first mani! 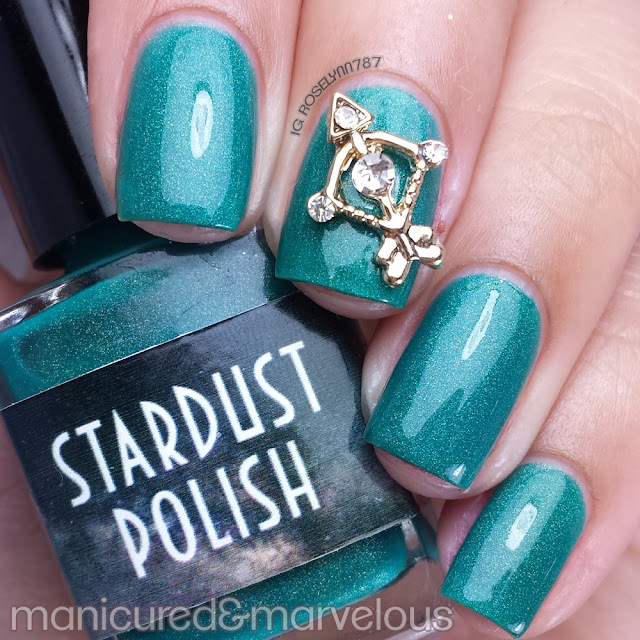 The polish is insanely gorgeous and I'm a Sagittarius so that charm really calls my name! I might recreate that mani on my next birthday, it would be cool! Wow, those charms look so pretty! The perfect little accessories for giving your nails some glamour for sure. Ohhh that foxy charm is soooo pretty!!! Wow, those are pretty fancy. Talk bout a great burst of bling. I really like it! I love that fox tail charm! I wish I had enough patience to put those on my nails (and they were long enough). I'd definitely use them though, they're beautiful. Omg these charms are pretty fabulous. I so want some for my nails!! Looooove the bow and arrow!!! I'm an archer so that totally appeals to me! These charms are beautiful on you! I can't wear them because of work, but nail charms are so fun! Love the bow and arrow. It reminds me of the hunger games. I've never tried nail charms before, but I think they're super cute. Cool, but I would have those flipped off my nails in about an hour, lol. I love the idea of charms on the nails. Those ones are adorable! I bet my girls would love them too. These are so cool! I especially love the fox! Such cool color and Jewel. Unfortunately, we got that cold too. It is BITTERLY cold here…I mean, I think I read in the news that it is so cold, the weather is causing cars to stall out. I've never heard of such a thing. BTW, I really like the metal fox tail charm…that is pretty cute. Wow, that looks so pretty on the nails, I want to get my nails done, this would be so pretty on my nails. Those charms are so precious! I never think to use them because I wear my manis for a few days, but these are just adorable! I want that fox charm! the charms are really pretty but I never wear them because I'd lose them immediately. Wow! That's so neat, I've never even heard of nail charms before and they're just adorable! Those charms are to die for. The only problem is that I would accidentally rip them off after I put them on.